Research has found that 71% of couples don’t discuss pensions during divorce settlements and that women’s finances are disproportionately impacted by marriage breakups. The Women and Retirement Report 2017 is the result of research conducted to assess the unique challenges facing women as they prepare for retirement. The report also found: In general, fewer women (52%) than men (59%) are preparing adequately for retirement.A quarter of women (24%) have a pension pot smaller than their husband’s. Almost half of women (48%) have no idea what happens to pensions when a couple gets divorced. Over a quarter of women (27%) who discussed pensions during a divorce had no pension pot of their own. 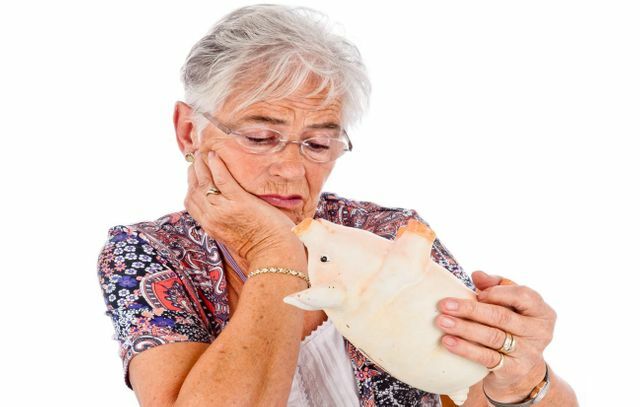 16% of women lost access to a pension pot when they split from a partner.